Disclaimer: This guide is not meant to be a resource for tax advice but instead a resource for basic information concerning only certain aspects of the new tax code and how they may impact the real estate market. You should get tax advice from your accountant or tax preparer who will explain how the entire tax code will affect your personal return. This information comes immediately after the new tax code became law. Some of the information may be revised as the analysis of the new law evolves. Getting a Down Payment as a Gift? Why NOT?? Why not give a gift that will KEEP on giving for years to come?!? The first time I talked with a mortgage broker about buying a home, he suggested I just ask my parents for help coming up with the down payment. In some ways, he was right. Many people do get help from their parents—after all, many of us are dealing with crippling student debt or other financial burdens that make it difficult to amass the cash needed for a down payment. But he was wrong about one big thing: It ain’t easy. Getting down payment help from the parents (or anyone else) isn’t as simple as just asking and then receiving when the money rolls in. If you’re going to do it, you’d better do it right. Avoid some of the big mistakes I made with an eye toward these tips. What my mortgage broker should have told me is that the money has to be a gift. If a lender suspects the money might be a loan, repaying said loan will be factored into your mortgage approval amount and you’ll qualify for less than you might have wanted. In order to prove it’s a gift, you’ll have to get a gift letter from the person who gave it to you—your parents (or the gifters) will need to swear on paper they don’t plan on asking for the money back. Thankfully, my wise parents had already put up a down payment for my sister and they knew this drill. But if yours don’t, get them up to speed quickly. When you’re getting help, you have two options: 1) Take the money from Mom and Dad now, during the early planning stages, and save yourself some headache (and paperwork) later on, or 2) wait until you’re ready to buy and have your parents send the money just before you walk into your mortgage broker’s office. Both will work, but if you have any say in the matter, get the money as early as possible. “If the funds are ‘seasoned’—meaning that they’ve been in the account long enough so that the last two bank statements don’t show the deposit—the gift does not have to be addressed,” Fleming says. My parents opted for a last-minute donation, and I was more than happy to have the help however they chose to give it. But it was tricky getting a lender to take it on faith that I’m going to get a big influx of cash once I find a home to buy. The timing isn’t the only thing that’s tricky. There’s also a limit to how much someone can fork over to you—tax-free, at least. Under the current rules, any gift of $14,000 and up will incur a tax bill. So your parents will have to gift you less than that, or pay a tax penalty at the end of the year. Of course, there is a (perfectly legal) loophole of sorts. “It is $14,000 per year per donor, so a couple could give $28,000 ($14,000 from each) to their child,” Fleming says. So you did your due diligence and you got a gift letter. Good for you! But guess what? That gift letter might not be enough for your lender to verify the funds. To do that, your parents are going to have to provide a paper trail. Bank statements should do it, Fleming says, but be ready for this to feel a little … invasive. Most lenders will require two months of statements from the gifter’s account, including all pages from each statement. Those bank statements will need to include all relevant information, meaning your lender is going to see your parents’ bank account number and personal information. That felt weird to my parents, who worried about the security risk of faxing that information to a virtual stranger. But really—it happens all the time, so don’t let them freak out over it. We both know your parents aren’t going to give away all of their money for the sake of your down payment, but your lender has to know that, too. That’s why your folks will have to prove with bank statements that they can comfortably afford the gifted down payment—and have sufficient funds left over. If your parents are going to use a separate account for the down payment, or they split their money over several accounts, make sure your lender knows what’s going on and have your parents provide extra proof that they can afford to help you. Just be sure to also provide your parents with extra proof of your gratitude. And invite them over for dinner once in a while, eh? Angela Colley lives in New Orleans, where she writes about buying, selling, and renting news for realtor.com. Her passions include animal rescue, photography, historic homes, and Southern architecture..
High quality ceiling fans: In a recent National Association of Home Builders survey, ceiling fans ranked No. 1 as the most-wanted decorative item. If your ceiling fans are outdated, replace them with something in the $400 range—it’ll make a big difference when it’s time to sell. As with any home improvement project you should consult your personal qualified Realtor®. As a professional I can help you determine what is popular in the local, regional, and national market. I can also tell you what buyers are looking for when purchasing a home. 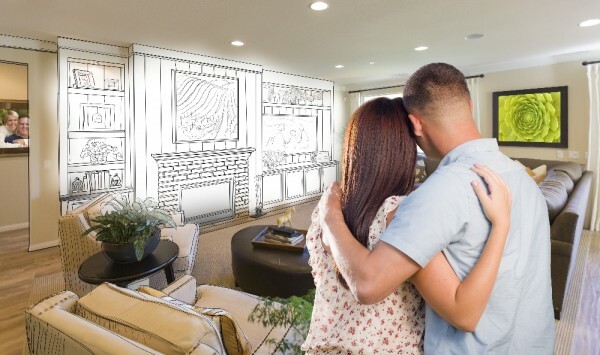 I can give you options for minor and major remodeling projects and offer you choices that will have the highest and best return on investment for your geographical area. In early January a sharp decline in interest rates, coupled with buzzing announcements to reductions on popular federally-insured home loans, resulted in both purchase and refinance volume at their highest in six years, according to a CNBC report. After rates dropped in the first full week of the year, total home loan applications almost doubled in the week following. By mid-month, purchase applications were two percent higher than the same time last year, and demand for refinances was at its highest in eight months. According to a Wall Street Journal report, rates on the popular 30 year fixed home loan were at their lowest since May 2013. The housing industry was already the talk of the town after the President announced cuts to mortgage insurance premiums on new government-insured Federal Housing Administration (FHA) loans. The reductions will result in more affordable monthly housing payments and provide new opportunities for as many as 2 million borrowers over the next three years. In other mortgage insurance news, legislation was again passed which makes any payments on mortgage insurance premiums in 2014 tax deductible. 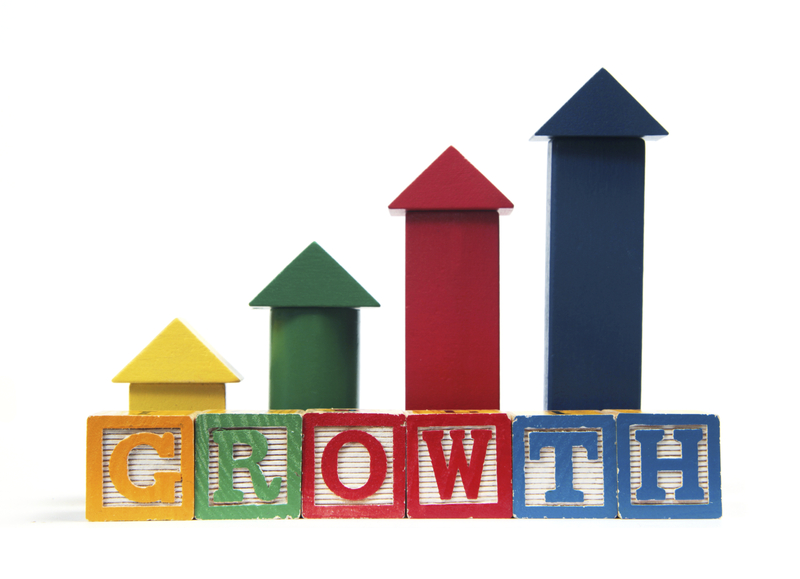 If the housing market continues on its strong start to 2015, we can be sure to see strong and sustained income growth and a significant move upward in the industry! Continued low rates and higher demand for popular first-timer home loans may drive up housing activity. This could be just the time you’ve been waiting for to buy or sell a home. If you have any questions regarding housing please feel free to contact me. Now is a great time to explore your next real estate transaction. Tax Credits- You don’t want to miss this one! Tax credits are valuable because they offset the tax you owe, dollar for dollar. For example, if you owed $10,000 in taxes, a $500 tax credit would reduce what you owe to $9,500. The Residential Energy Tax Credit had expired at the end of 2013, but just last week, Congress renewed it through 2014. That means you may be able to claim the tax credit when you file your 2014 federal taxes. Congress did not extend the tax credit through 2015. Warning: It may take a while for the IRS to update its website with information about the renewal, and to post a 2014 version of Form 5695, which you’ll use to claim the credit. Check the Energy Star website to see if the specific energy-efficiency home improvements you made qualify for the credit. Give that site a few weeks to get updated with the latest information, as well. In general, you’ll get a 10 percent tax credit for installing energy-efficiency improvements. But, your tax credit is capped for some items. For example, you can’t claim more than $200 for windows, and a new air conditioner will earn you no more than a $300 tax credit. There’s also a lifetime cap of $500, so if you took the tax credit in prior years, you have to subtract the credit you claimed from $500. For example, if you took $400 in 2013, you can only take the remaining $100 in 2014. The cost to install your energy-efficiency improvements may, or may not, be included. 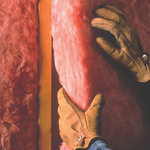 For example, window installation is included, but insulation installation is not. This tax credit applies only to your main principal residence. This is great news for home owners. Check with your accountant to see if your improvements qualify.